Located on Playa Migjorn, with magnificent views of the Mediterranean Sea and one of the best beaches on the island. 10.7 Restaurant is a haven for foodies and beach lovers alike. Serving a mixture of Traditional Mediterranean dishes with an Asian influence here and there. The restaurant also serves some of the best Sushi on the island. To arrive at the restaurant by car make sure you follow the main road Carretera de la Mola until you reach KM 10.7 afterwhich you need to follow the sign to get to the beach and restaurant. It is also possible to arrive by boat however we do not have a dedicated dingy service to get you on land, so remember to bring your own. Make sure you follow the coordinates above. 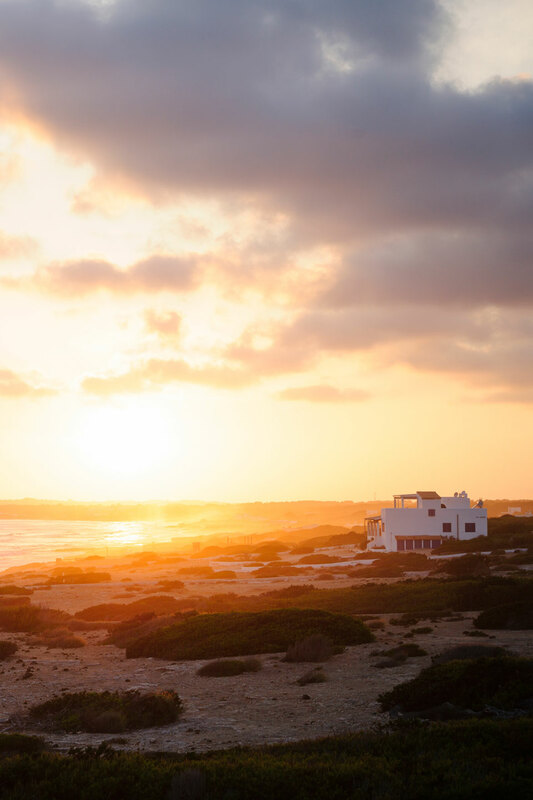 10.7 is approximately 30 minutes of navigation from the main beach of Formentera called Ses Illetes. 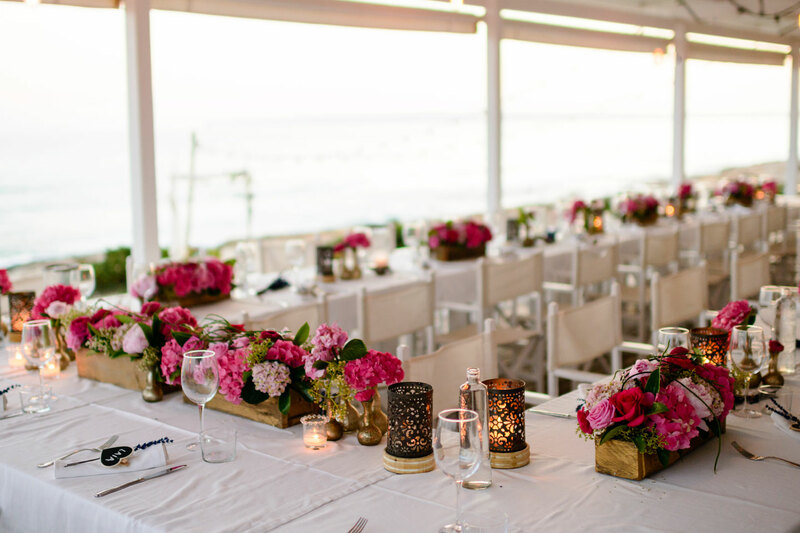 10.7 Restaurant is a great option if you are looking to celebrate a special event or wedding in Formentera. 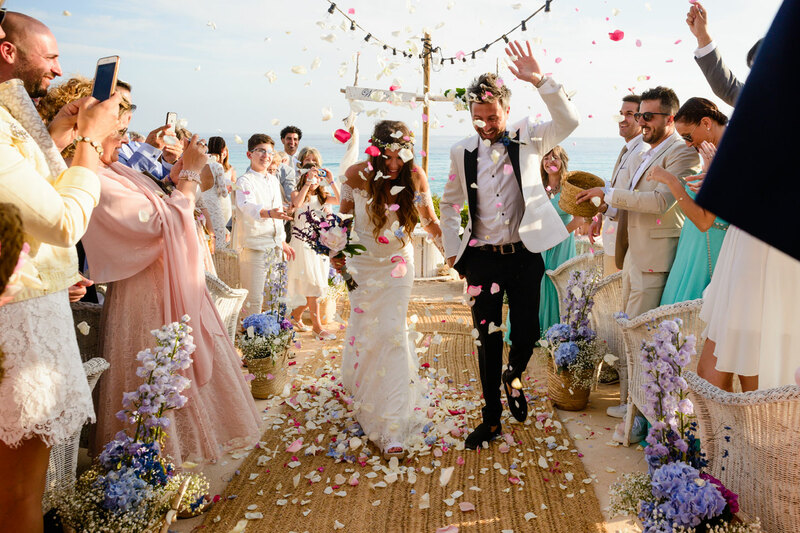 We host a variety of weddings and events each summer. 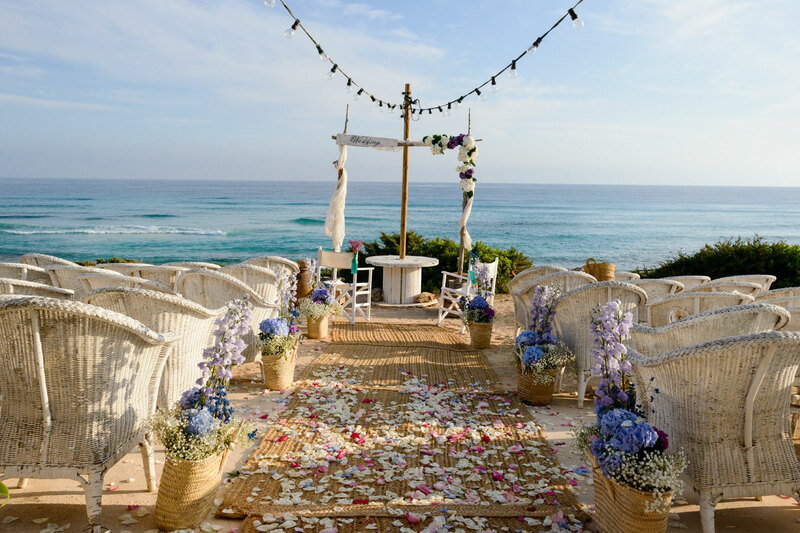 Can you immagine a more magical place to host your special event? Make sure you contact us in time for your special occasion as we do tend to book up quite early due to very high demand. 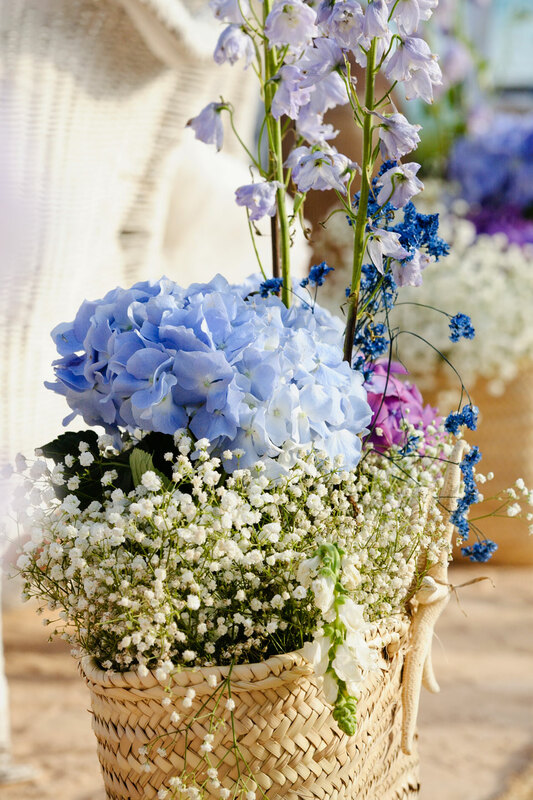 We offer a range of options to make your day or weekend one to always remember. 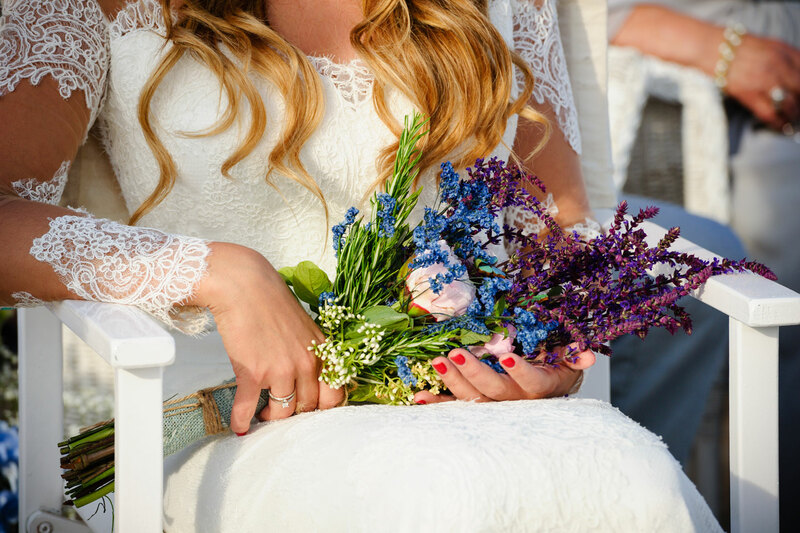 To know more check out our Weddings & Events page or contact us for more information. "A truly devine spot for a lunch or sunset dinner. Have been so many times and cannot wait to go again!" "There are quite some restaurants on the island but this must be my favourite. Great food, fantastic service and views to die for. 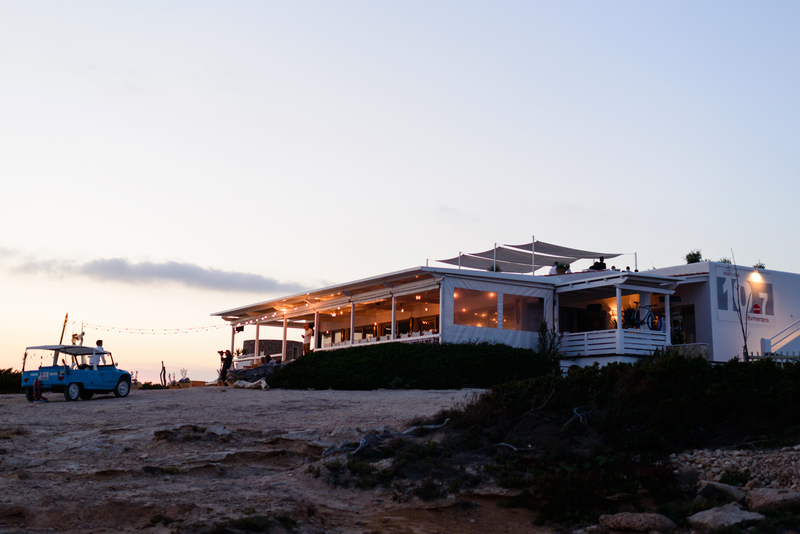 Sunset is porbably my favourite moment of the day"
"A must amongst our top recommendations on where to eat in Formentera. Great Food, Great Service, and great views make this one of the best restaurants on the island!"